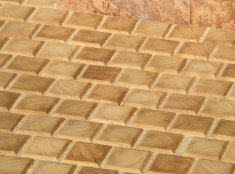 Hand-split shingles, wooden blocks pavement and dugouted wooden eaves are the main of our activities. We offer wooden accessories for gardens such as wooden boxes and other products. We lay stress on the carefull selection of materials for the manufacture, use the time-tested processes in the wooden production to support all the properties including the high durability of this material, even in extreme conditions. 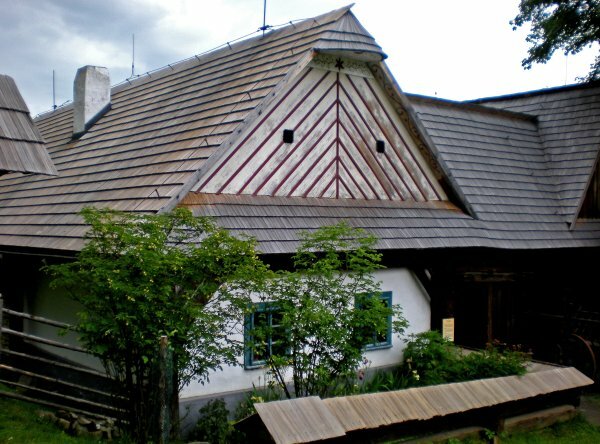 Among our interesting contracts include the Museum of Folk Architecture on Vesely Hill and the Museum of Folk Architecture in Kouřim. 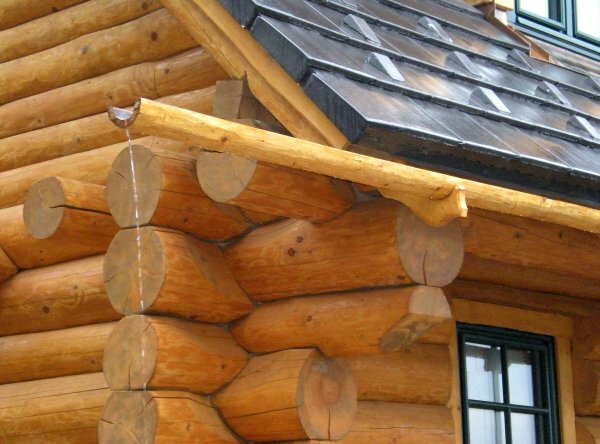 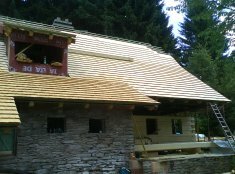 We deliver shingles for roofs of log houses and timber buildings, wooden pavements for production facilities, recreational facilities and many others.